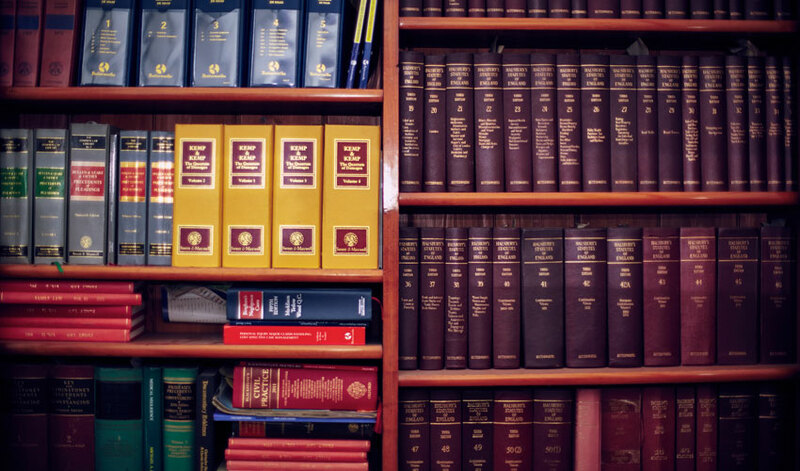 If you have been involved in an accident which was not your fault, there are two types of damages which you can claim for. 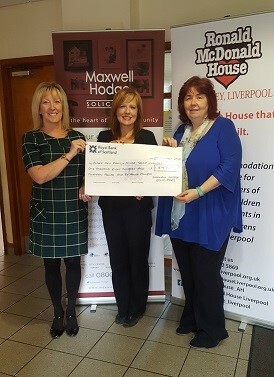 On Wednesday 26th September 2018, Maxwell Hodge Solicitors held their final fundraising event to raise further funds for their Charity of the Year, Ronald McDonald House, Alder Hey, Liverpool, an independent charity affectionately known as “Mac House”. 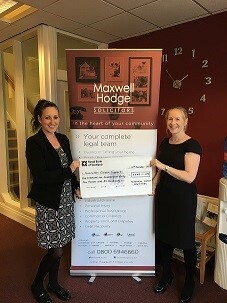 On Friday 28th September 2018, five branches from Maxwell Hodge Solicitors across Liverpool and the Wirral hosted their Coffee Mornings to raise money for Macmillan Cancer Support. The Square Bar and Grill in Maghull had kindly offered to host the Coffee Morning for our Maghull branch and had provided all teas and coffees. We had received some wonderful prizes from businesses for our raffle, including family passes to The Beatles Story, Croxteth Hall and Country Park, Breakout Liverpool, as well as generous donations provided by our staff, their family and friends. Some other ways we helped raise money was by baking and selling cakes, guessing the weight of a cake and guessing how many Smarties were in the jar. It was a great turnout on the day and we are very proud to announce that we raised £1,145.29 towards this wonderful cause. We would like to thank everyone who donated prizes, baked cakes and helped to make the day a great success. Don’t keep putting it off – make it a priority to get your affairs in order! 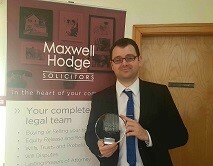 Merseyside and Wirral Solicitors, Maxwell Hodge, nominated Adam French, a trainee Legal Executive at their Maghull branch, for the Workplace Hero category of the St John Ambulance Everyday Heroes Awards after he had successfully performed CPR on a gentleman who had suffered a cardiac arrest whilst visiting their office. 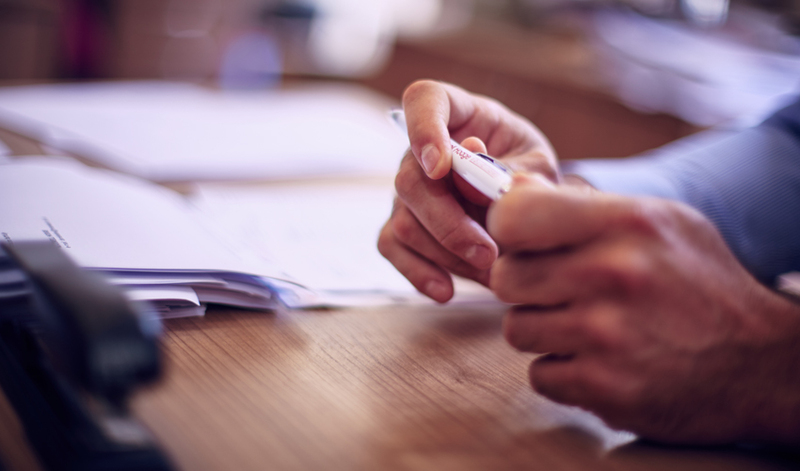 Justice Secretary David Gauke announced last weekend that the government will undertake a consultation on the issue of no fault Divorce. Legal reform for unmarried couples is slow in coming. The judgement in the recent Supreme Court Appeal case of Owens and Owens was not what many people hoped for. Under the Protection from Harassment Act 1997 it is a criminal offence for someone to Harass you. 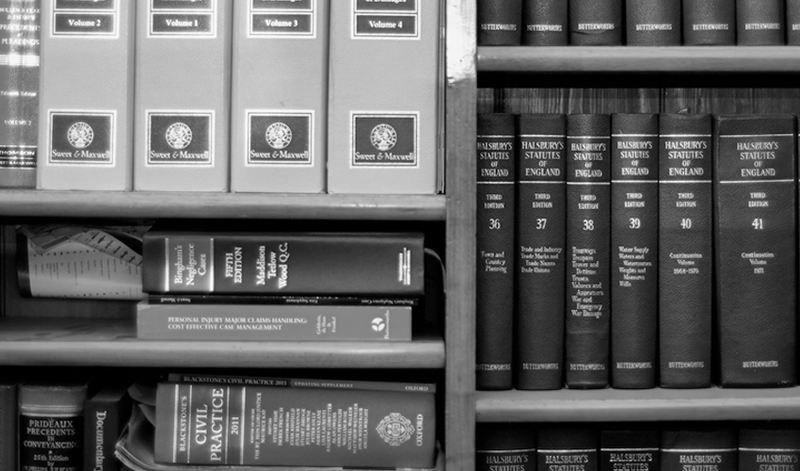 The act also creates a civil cause of action for individuals who are subject to Harassment.